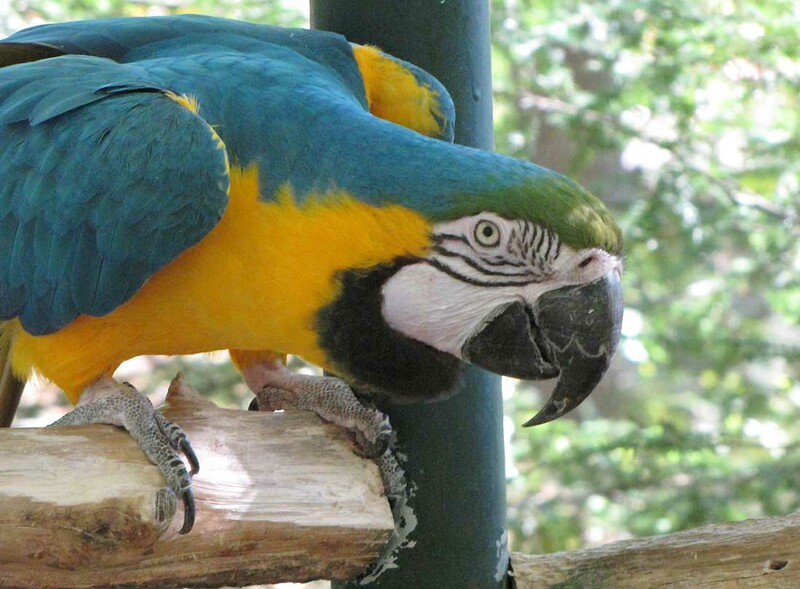 Today I’m going to share some of the most significant blue and gold macaw facts including its diet, habitat, breeding, and behavior. 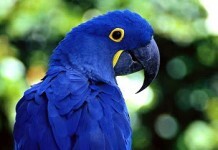 The blue and gold macaw (Ara ararauna), is also known as blue and yellow macaw. 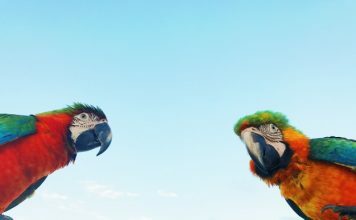 These parrots belong to the group of sizable Neotropical parrots which is called macaws. Generally, they are known to breed in forests including varzea and wide areas of Terra Firme, and the most common places where these species are found in the tropical woodlands of South America Venezuela, and Trinidad including Brazil, Peru, Paraguay, and Bolivia. Some of the population is also known to reside Central America especially in Panama. Blue and yellow macaw is listed as endangered and is also known to extirpate from Paraguay. There is a slight variation in the plumage all throughout the range. Some of these species have fairly greater orangey and butterscotch base color, specifically on the breast. This is particularly true in case of Trinidad birds and other Caribbean birds. With the help of their strong beaks they tend to climb up the trees and also for breaking nutshells. These parrots measure around 76 to 86 cm (30 to 34 in) length. The average lifespan of Blue and green macaw is about 40 years or more. They have a bright blue plumage from the above which is dominated by the golden-yellow together with a long blue and yellow tail. 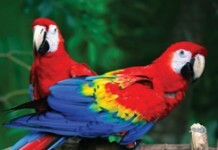 These macaws have naked white facial disc along with the fine lines of green feathers, with green crown and forehead. They have yellow eyes, large beak, and black throat. Blue and gold macaw facts show that they have loud raucous calls, somewhat irritating. The majority of the sounds is guttural and anecdotal. Blue and gold macaws have long been admired for their remarkable appearance and their aptitude as a talking bird. On the negative side, often they’re not easy to handle due to their large size which is why they require a greater accommodation. These parrot species are also known to become slightly more aggressive especially in mating season which lasts for about 6 – 8 days in the spring time. 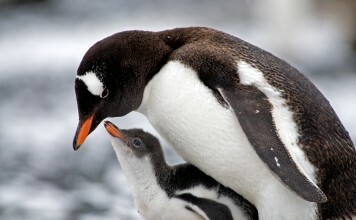 In general, these species mate for life. They make their habitats in tree cavities where the females lay 2 – 3 eggs. 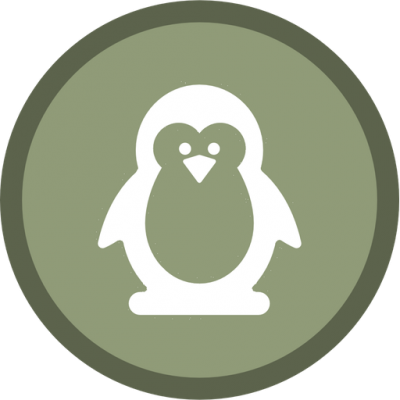 The incubation period lasts for about 28 days. The juveniles begin to fledge after 3 months period. It’s vital to limit the high-fat foods in the macaws diet. These include Rosaceae seeds, grapes, walnuts, persin, sunflower seeds, oranges, apples, or nuts and they should be fed in a moderate manner.